“Frustration was the sentiment felt when I reached … SUMMARY AND CONCLUSIONS, in RSG’s ‘Research Study on Wind Turbine Acoustics,'” commented Marie J. Stamos. A lot of time, manpower and taxpayer money ($491, 986 To RSG and $68,821 to Consensus Building Institute as of September 2015), were used, in essence, to create one-half of a report, and we are left, still, with a lot of questions unanswered, and many gray-area assumptions and an uncertain path ahead. The most disturbing fact, and this cannot be said often enough, is that … none of the Massachusetts wind turbine victims have been called upon to give their “testimony” and the facts and knowledge they have about the coming of the industrial wind turbine into their lives, into their homes and creating an unhealthy environment. 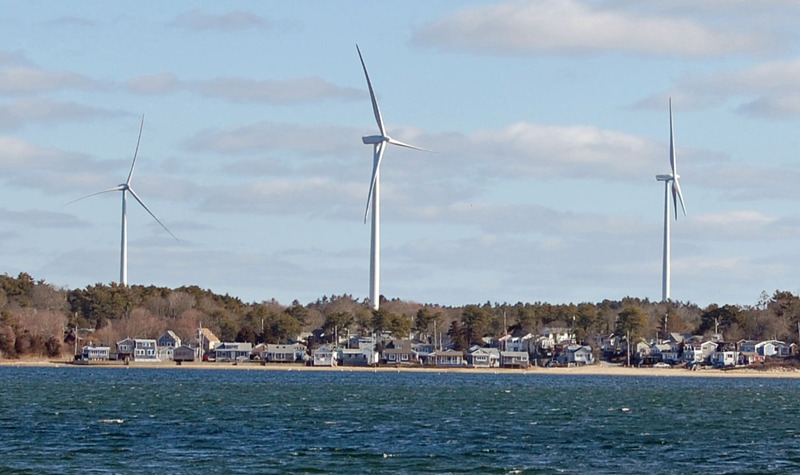 The testing completed in the RSG Report, one would assume, was to give a better understanding and insight into the Massachusetts wind turbine complaints, identify the problem-causing entity, resolve the problem, and establish a protocol, based on fact, that would avoid issues in the future. Instead, infrasound and low frequency sound have been swept under the rug, gagged and tied and held harmless, but Something is harming people and must be identified before the industrial wind turbine agenda is allowed to continue in any location in the State of Massachusetts. Thank You Marie Stamos – speaking Truth to Power…the neighbors have been left out of the equation at every turn both at the local and state level. A travesty and sad chapter in our state’s history.